LEN - www.lankaenews.com | A luxury fully equipped hospital at a cost of Rs. 10 billion for Peduruthuduwa ! Netherlands govt. to start construction within 2 months !! A luxury fully equipped hospital at a cost of Rs. 10 billion for Peduruthuduwa ! Netherlands govt. to start construction within 2 months !! 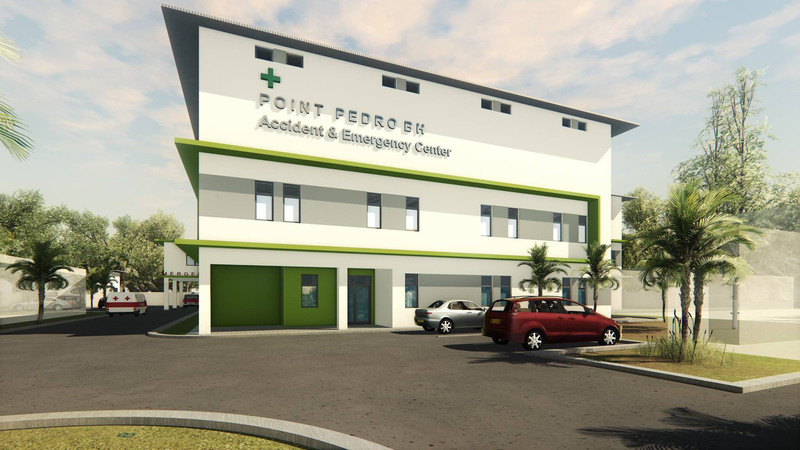 (Lanka e News -18.June.2018, 11.45PM) Netherlands government has come forward to construct a luxury class hotel equipped with all facilities including full emergency services in Peduruthuduwa at a cost of Rs. 10,000 million ! 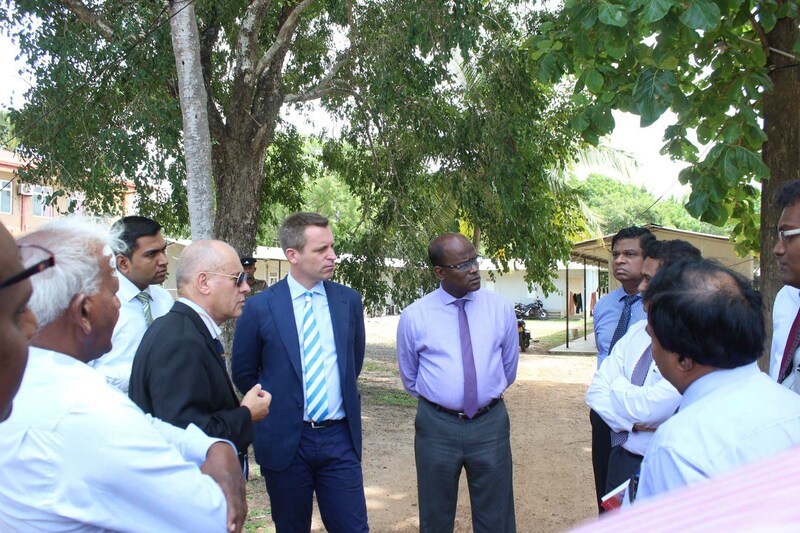 In 2016 when Dr. Rajitha Senaratne the health minister and Dr. P. Sivalingam the then health minister for the North visited Netherlands on an official tour they pointed out and highlighted the need for such a hospital in the North. 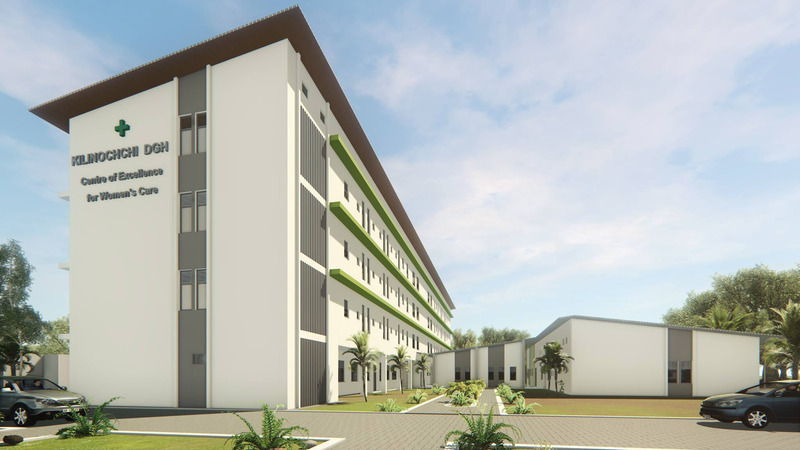 In response to this request a group of representatives of the Netherlands government have arrived in the Island with the hospital’s blueprint to construct the hospital in Pedruthuduwa in Northern province at a colossal cost. Already arrangements have been made to sign the agreement to commence the construction within the next two months.